Each U.S. state has their own DMV system. Sometimes they call it by a different name such as the Motor Vehicle Commission in New Jersey, the Texas Department of Public Safety, or the Florida Department of Highway Safety and Motor Vehicles. 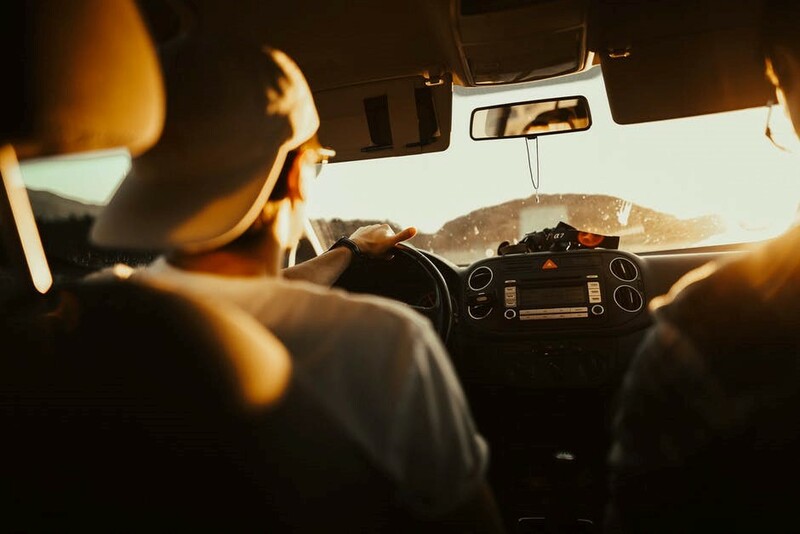 While the names of the DMV may be different from state to state, what you can rely upon is this: if a vehicle or driving is involved, then a visit to the DMV is certainly in your future. Simply enter the name of your U.S. state with the letters “DMV” in your search engine box to find your nearest location and website address. The DMV accepts international driver’s licenses so anyone living in the U.S. temporarily does not need a local driver’s license. A state driver’s license is required only once you become a resident of that state. Note: the DMV often requires you to relinquish your international driver’s license once you take the local road test to acquire your particular state’s driver’s license.